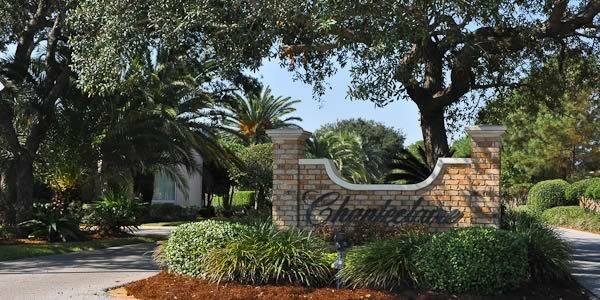 Chanteclaire is a true luxury community at the foot of the new Pensacola Bay Bridge, and extending down along the Hoffman Bayou. 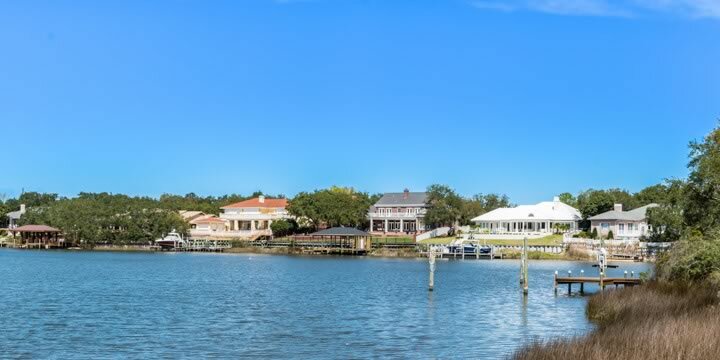 There are both canal-front homes and houses that are slightly inland from the water, but all are on large lots and most have beautiful private pools and outdoor entertainment areas. This private Gulf Breeze FL community was developed in the early 1990's, and as such, you will find mature trees and wonderful tropical landscaping. The homes are four and five bedroom brick estates, many with several stories or mother-in-law suites. 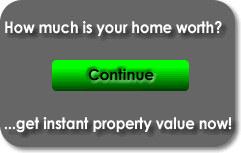 The homes have all the upgrades and most have been well-maintained or renovated since they were built. Chanteclaire is designed for a Florida lifestyle and located three miles from Pensacola. The central location means that you and your family can easily walk to shopping, restaurants, schools, playgrounds, Starbucks, and the post office. Prices start at around $500,000 and can be over a million for the homes that are directly on the Bayou. If you are looking for a large luxury home with the perfect location, both on the water or not, Chanteclaire is a community you need to visit. This is one of the most desired neighborhoods in Gulf Breeze Proper, and for good reason. Call Emerald Coast Realty to tour the available homes in Chanteclaire or any other Gulf Breeze subdivision.